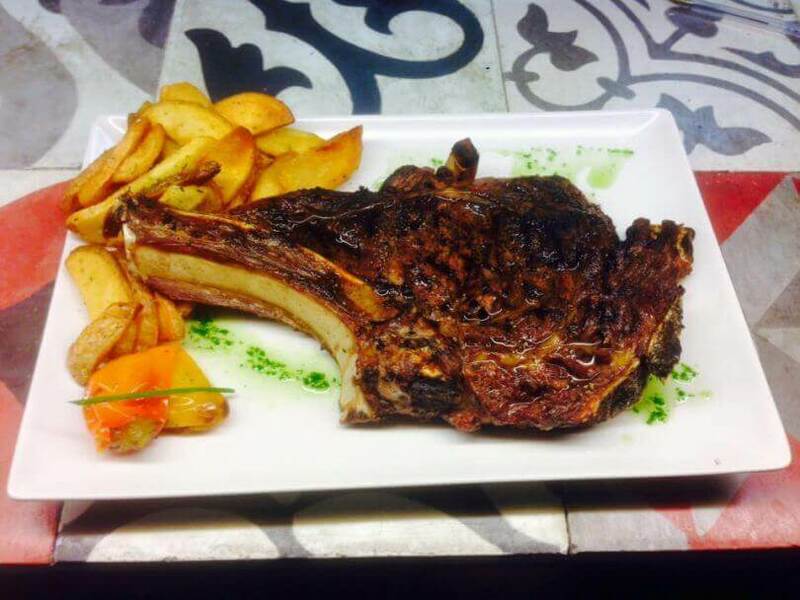 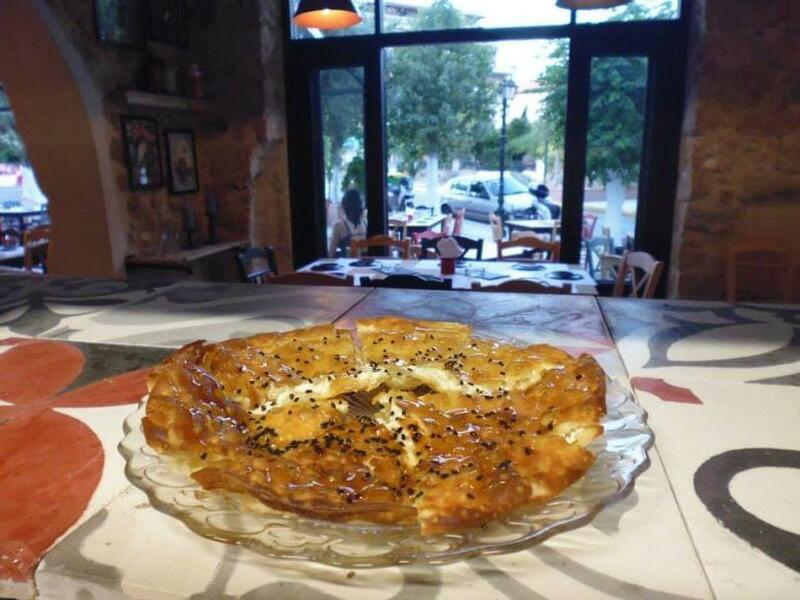 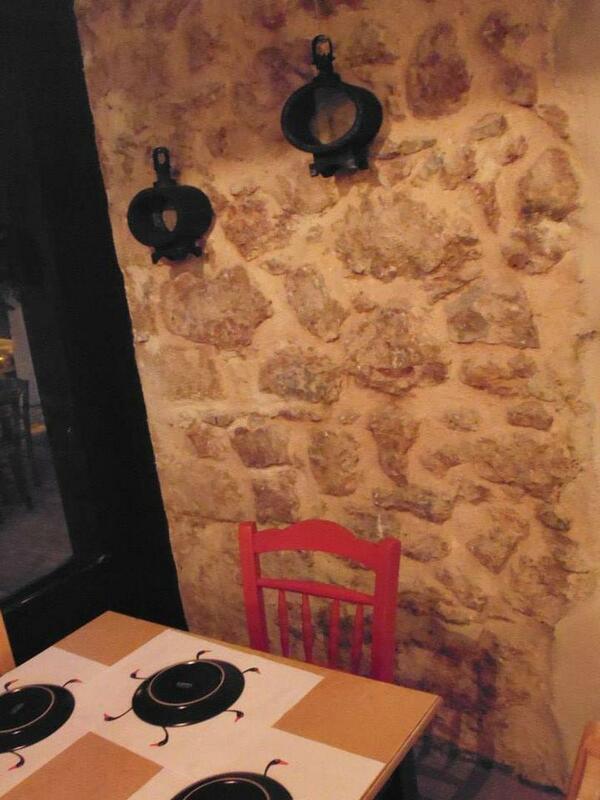 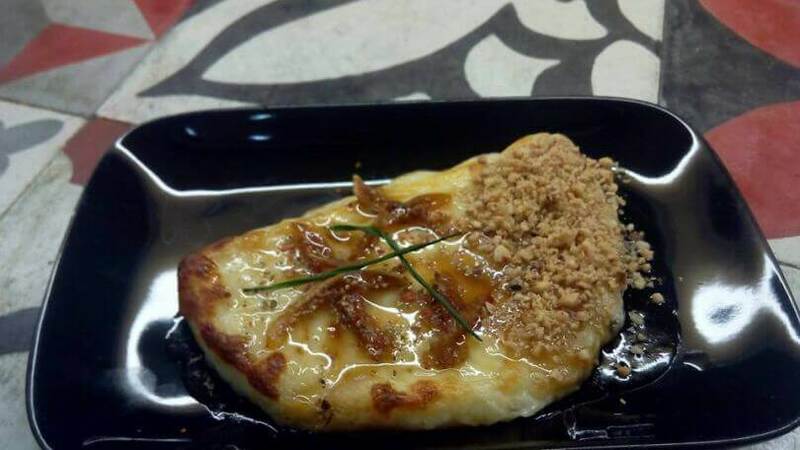 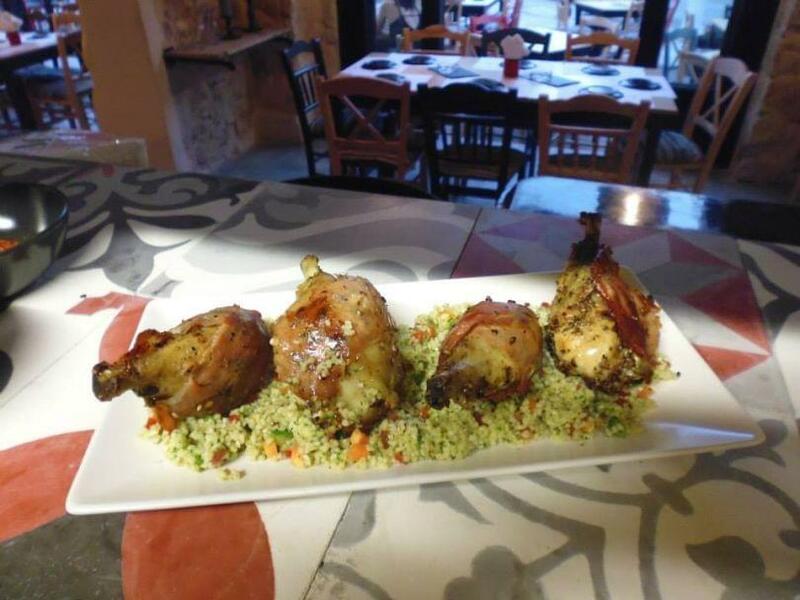 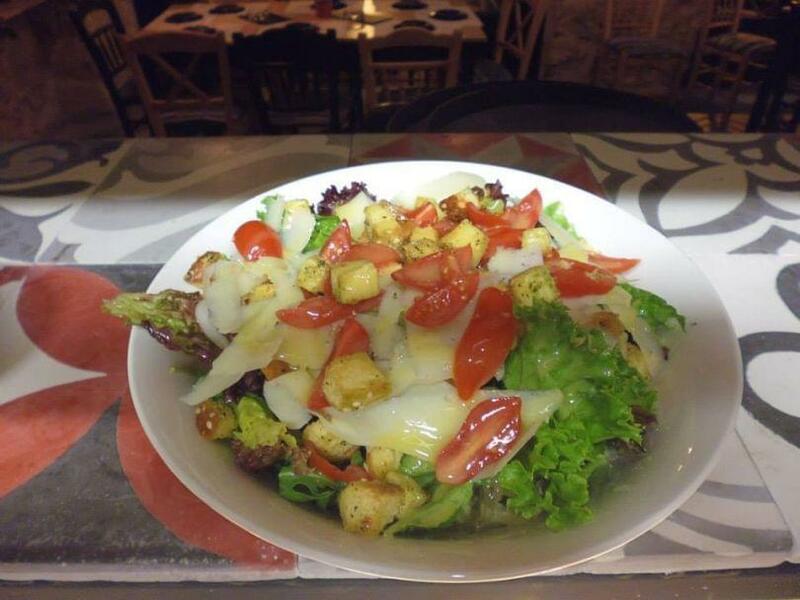 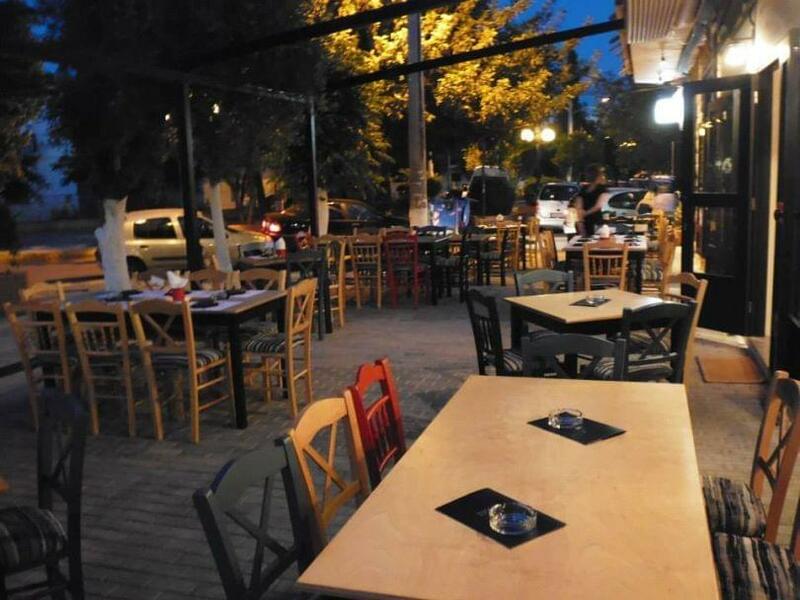 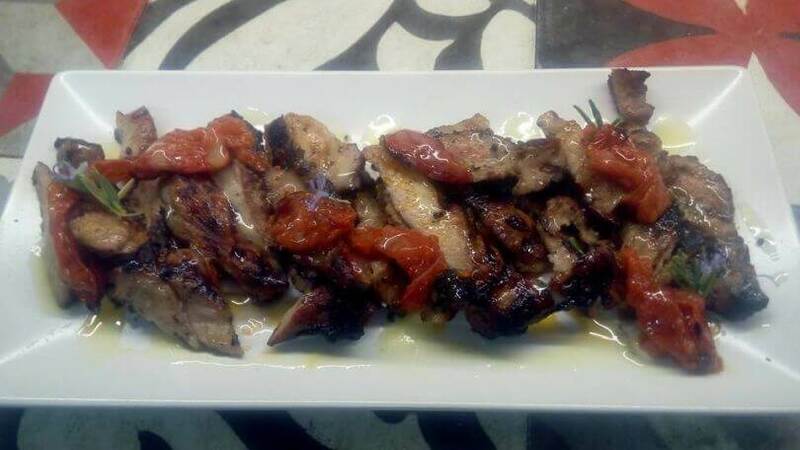 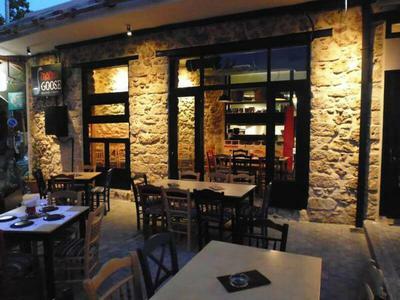 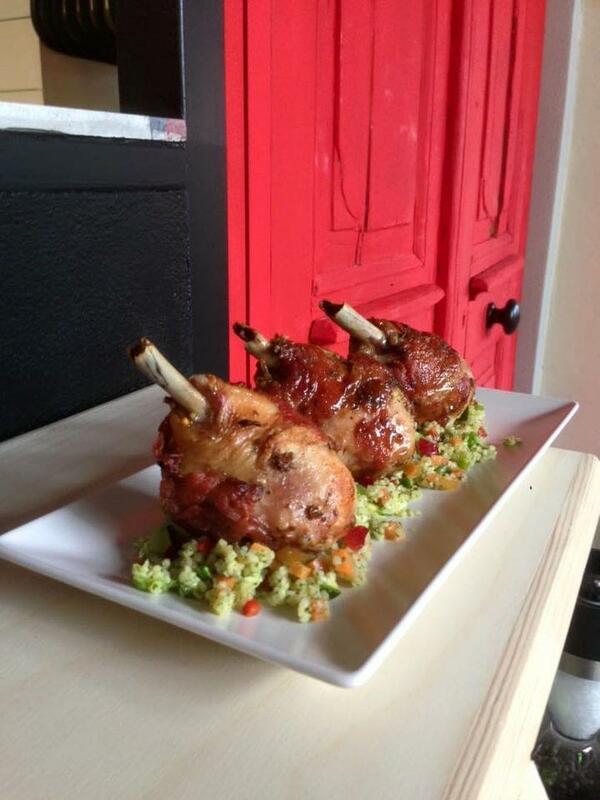 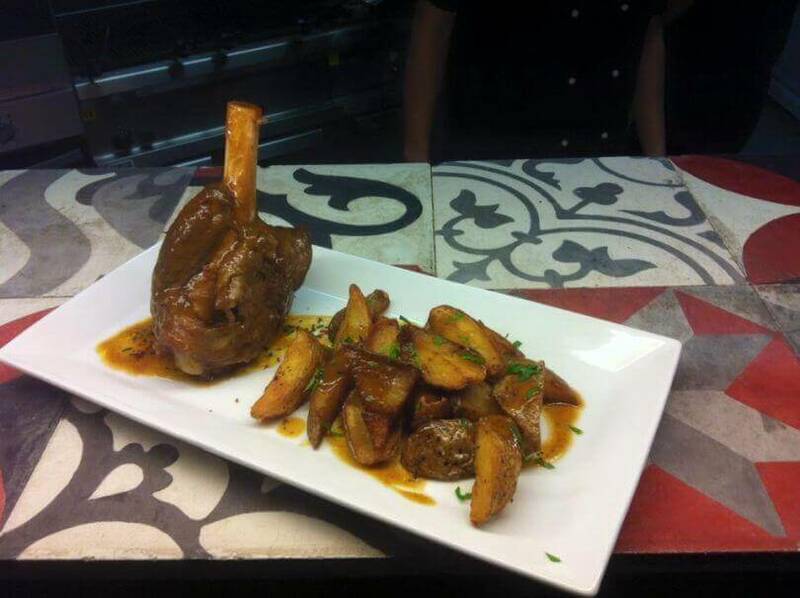 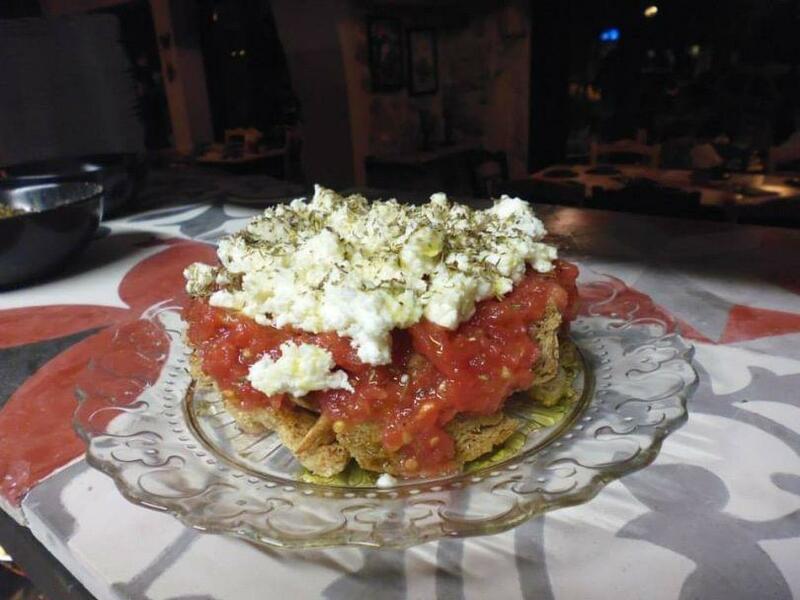 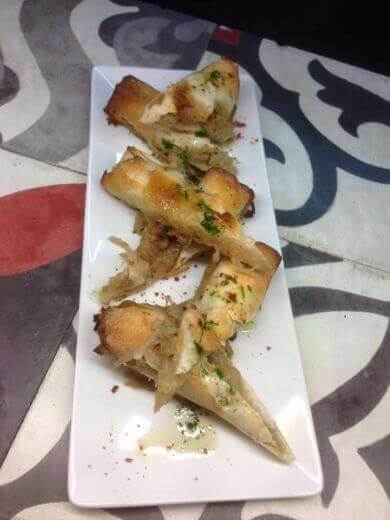 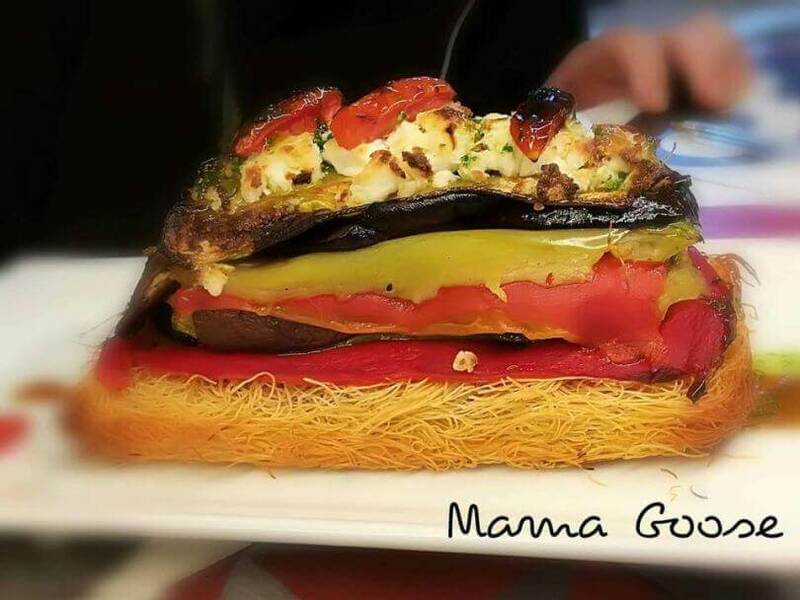 Mama Goose restaurant in Nea Philadelphia offers Greek cuisine in a very special place at Constantinoupoleos 1 square. 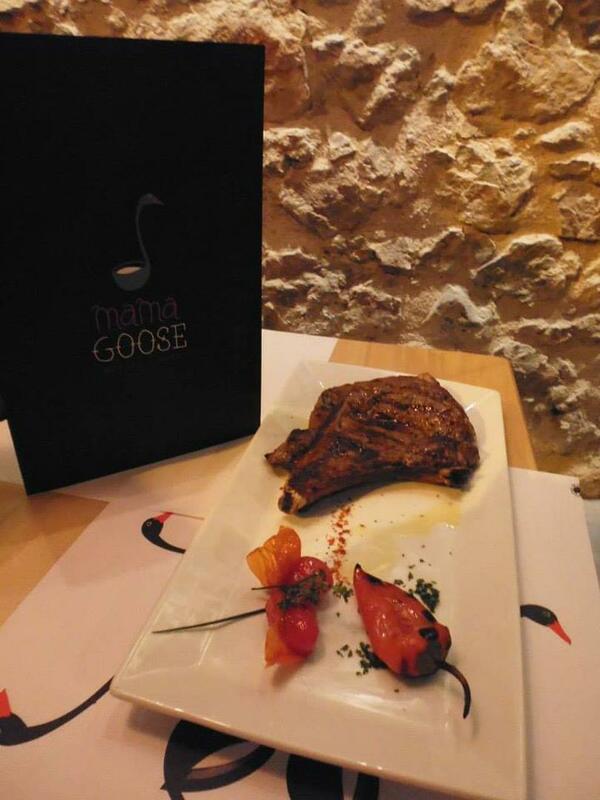 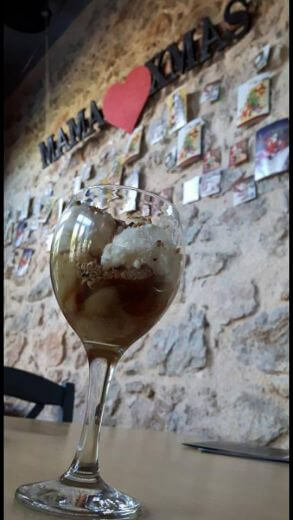 The trademark of the restaurant, a wonderful "mama goose" knows everything about good food, fine drinks and excellent hospitality. 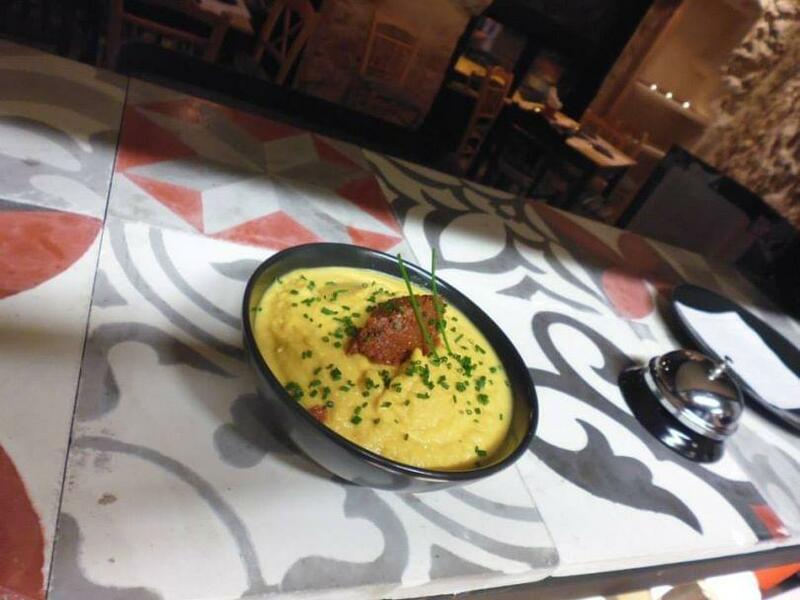 The menu includes special modern recipes and traditional delicacies, prepared daily from fresh organic materials from all over Greece. 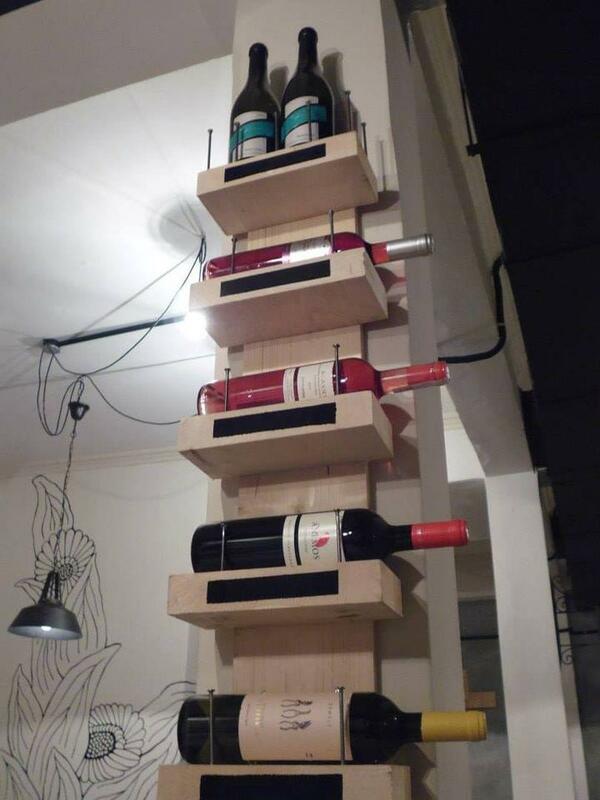 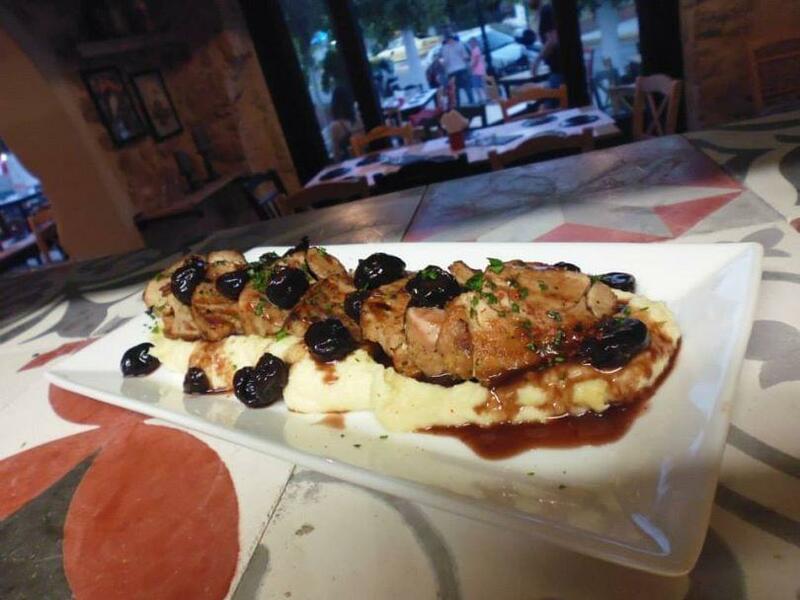 Try fava Feneou with dried tomato puree, warm potato salad with dehydrated tomato, oyster mushrooms and truffle oil, onion pie with homemade dough and buffalo cream from Serres, tenderloin with celeriac puree and sauce of wild cherries from Kavala. 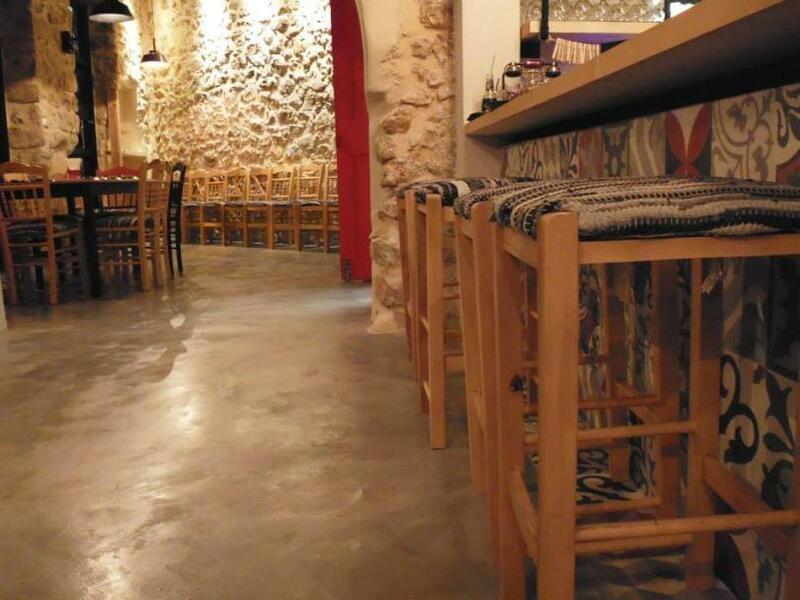 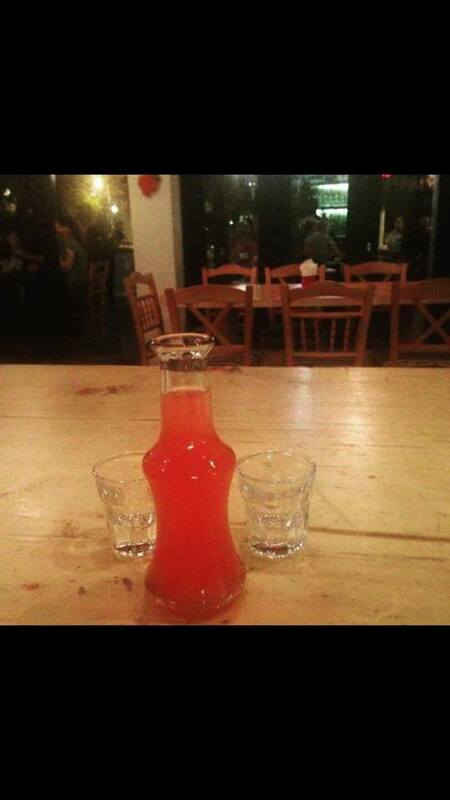 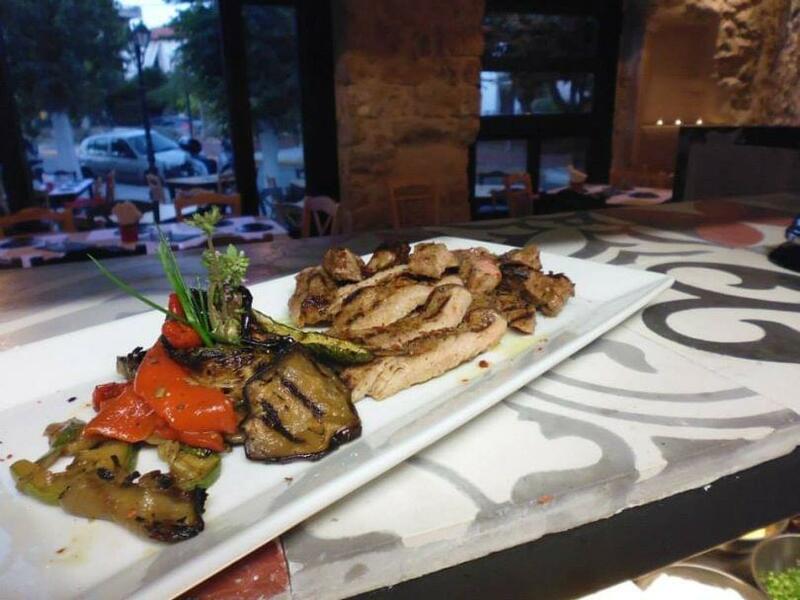 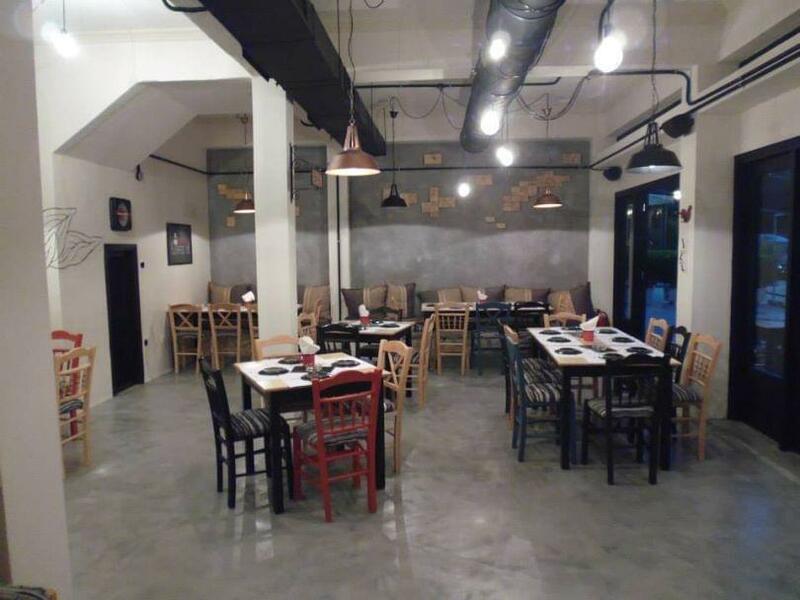 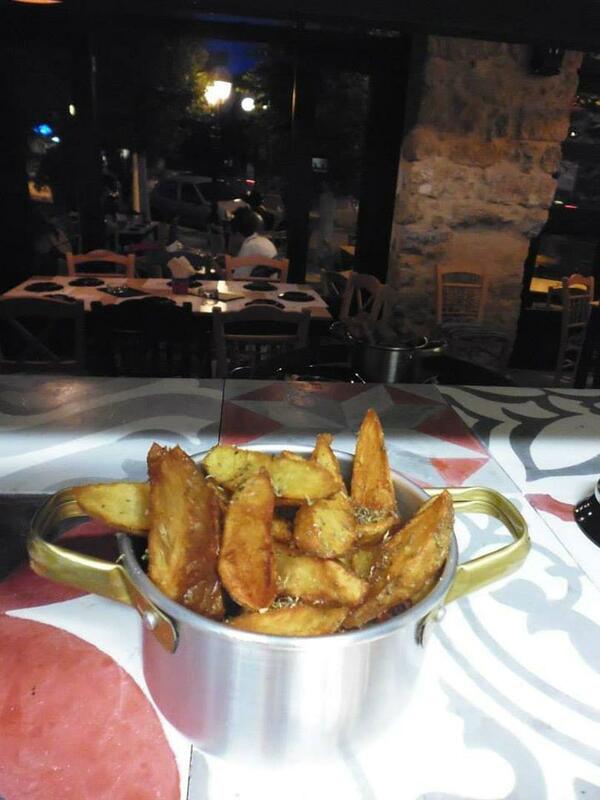 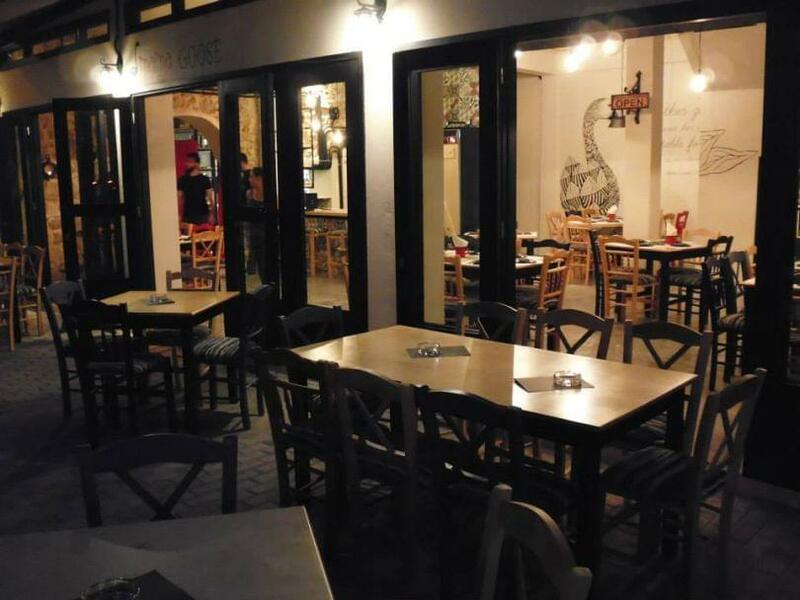 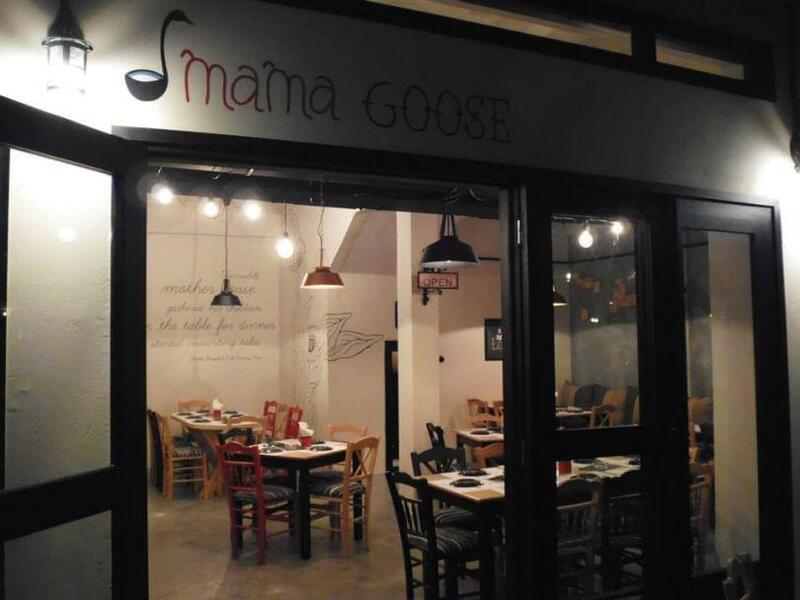 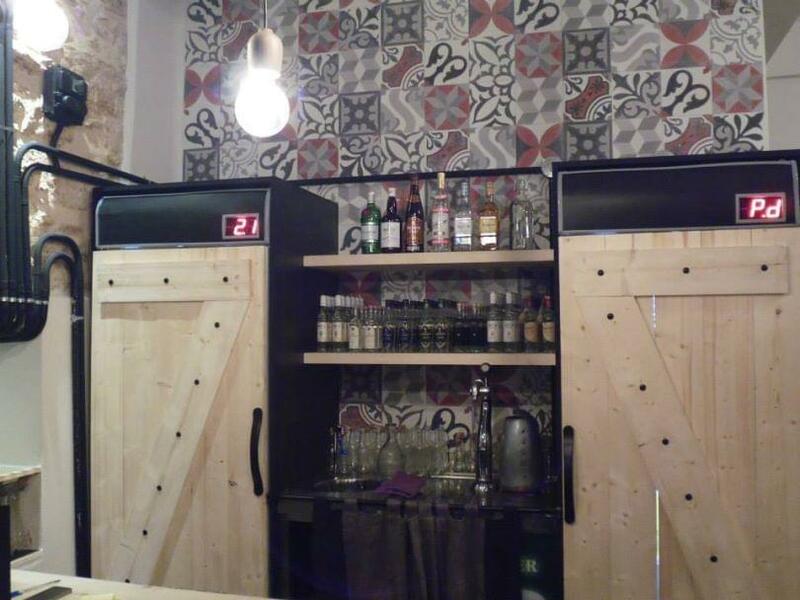 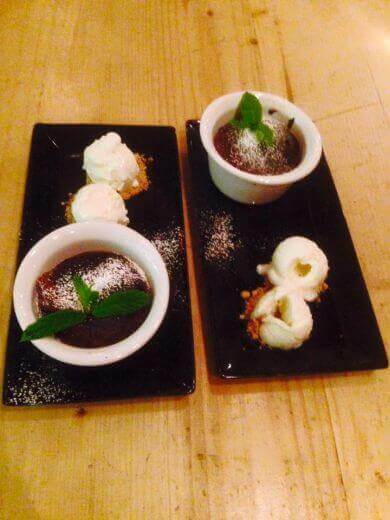 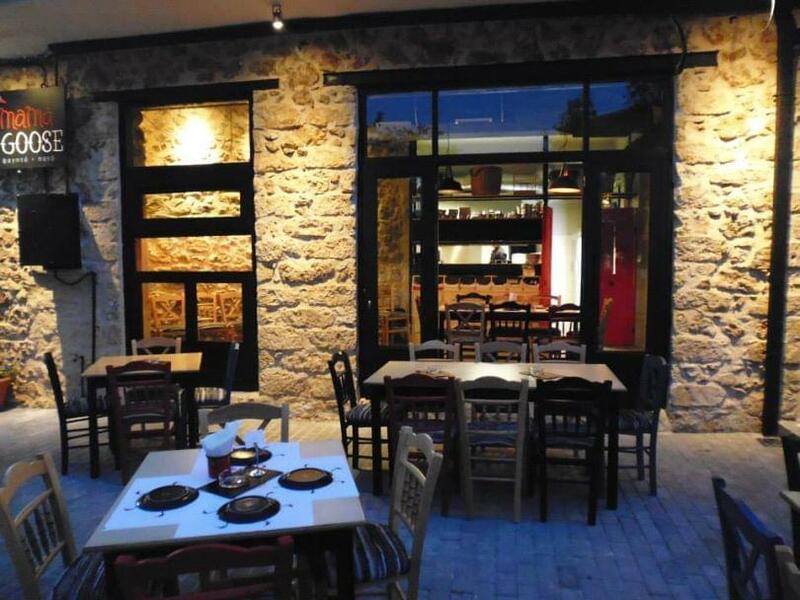 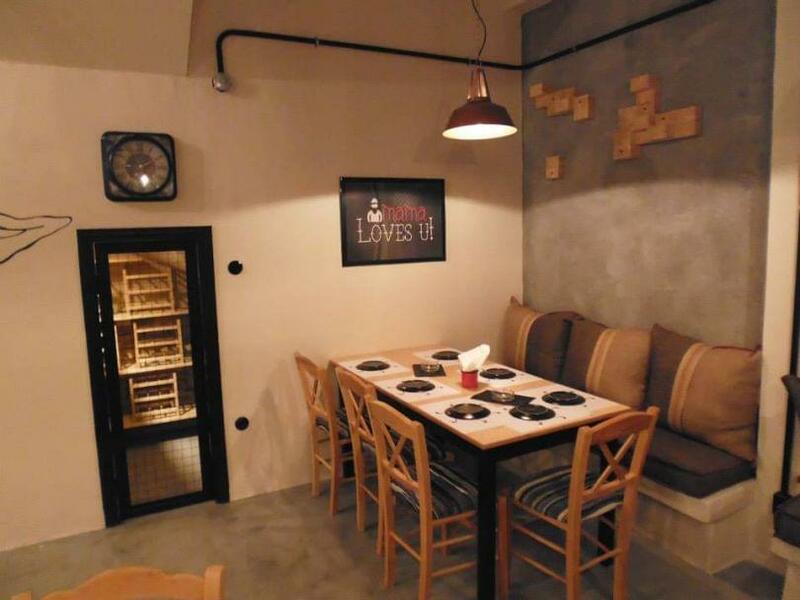 Accompany your meal with raki, ouzo or any type of drink you desire along with the new tastes of Mama Goose. 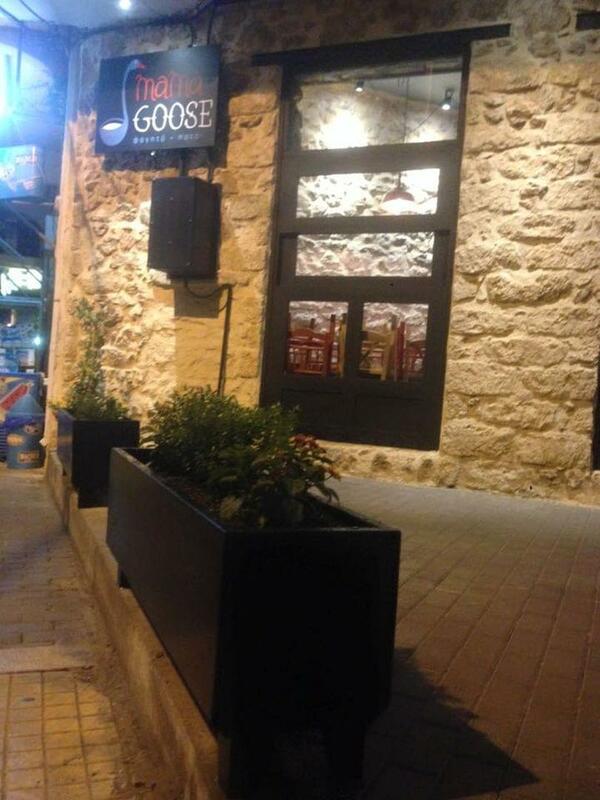 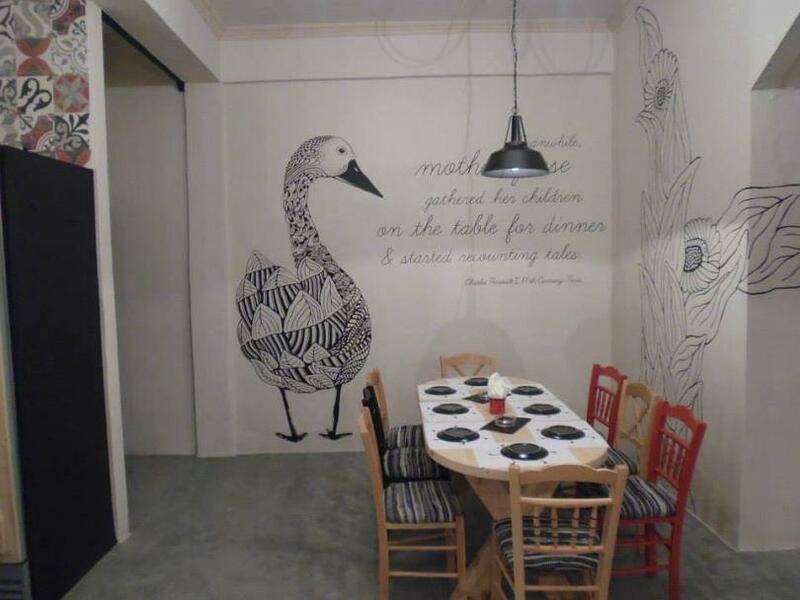 Behind modern decoration and artwork on the walls, Mama Goose hides the secrets of fun and good food. 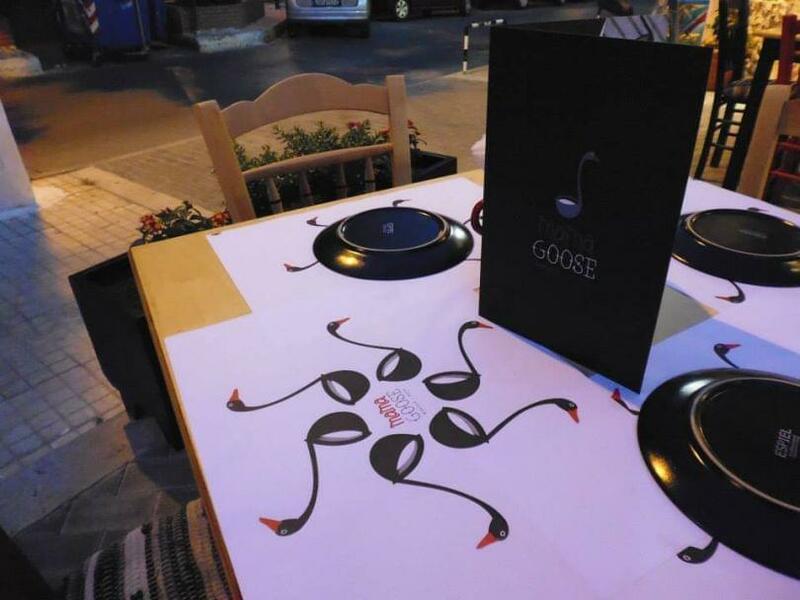 Make a discount reservation via e-table.